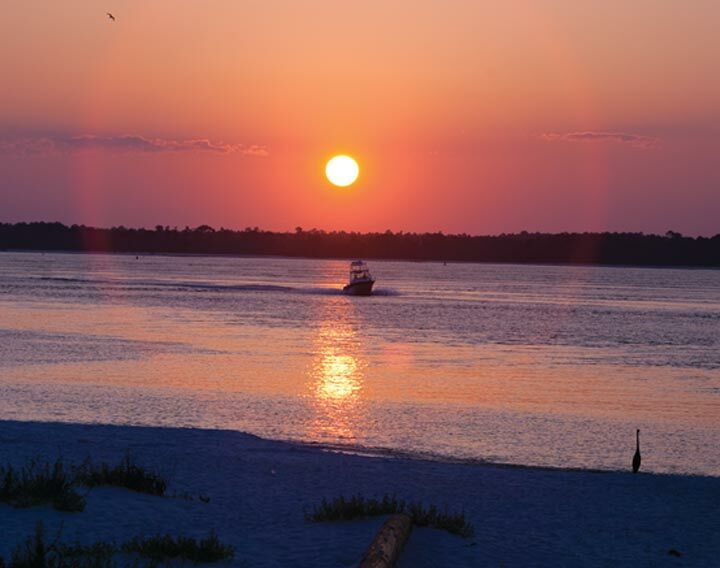 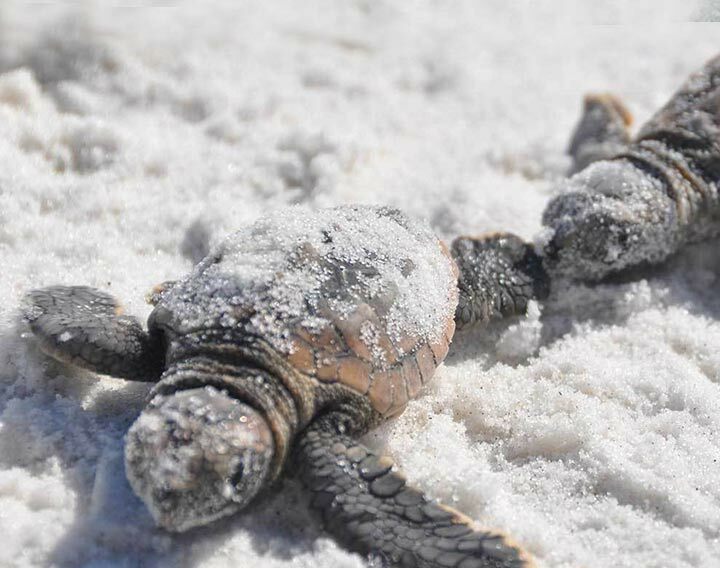 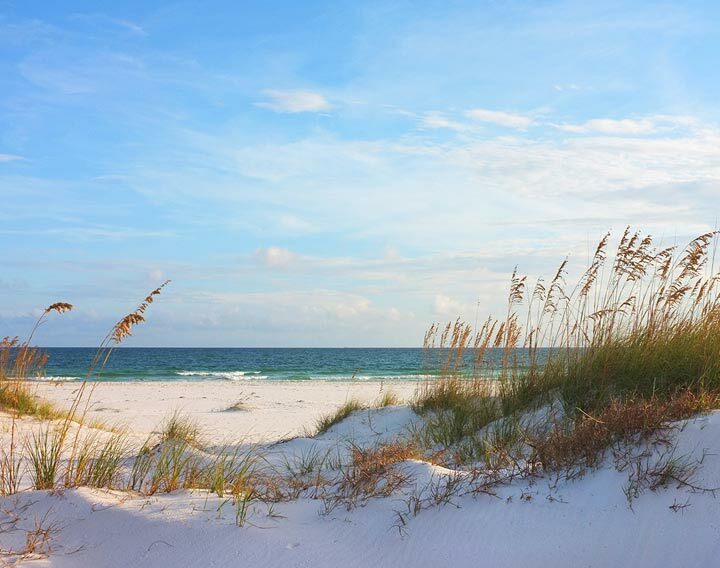 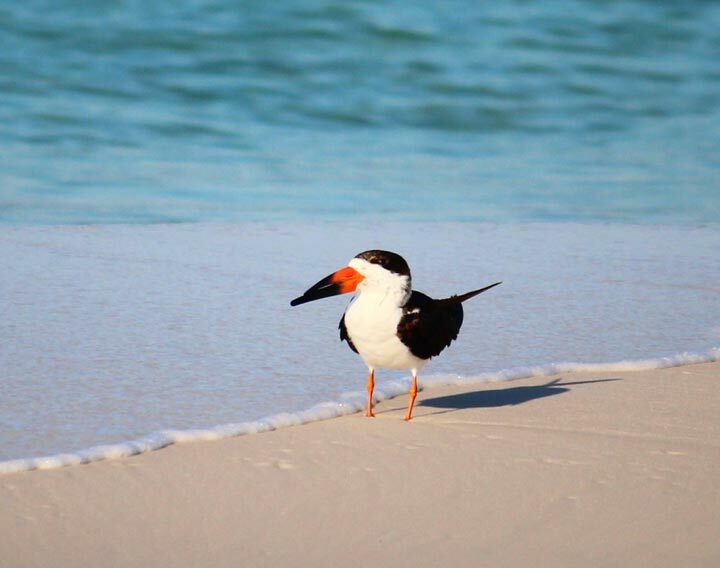 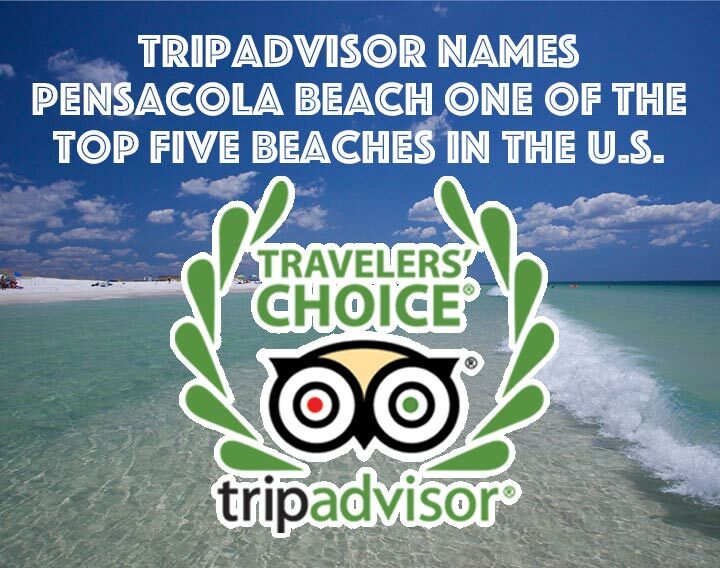 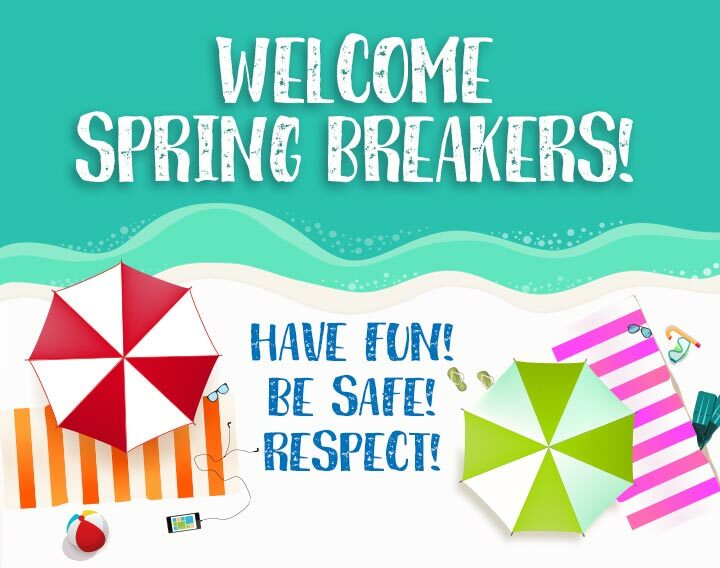 21 Mar TripAdvisor Names Pensacola Beach One of the Top Five Beaches in the U.S.
18 Jan Welcome to Spring Break 2019 on Pensacola Beach! 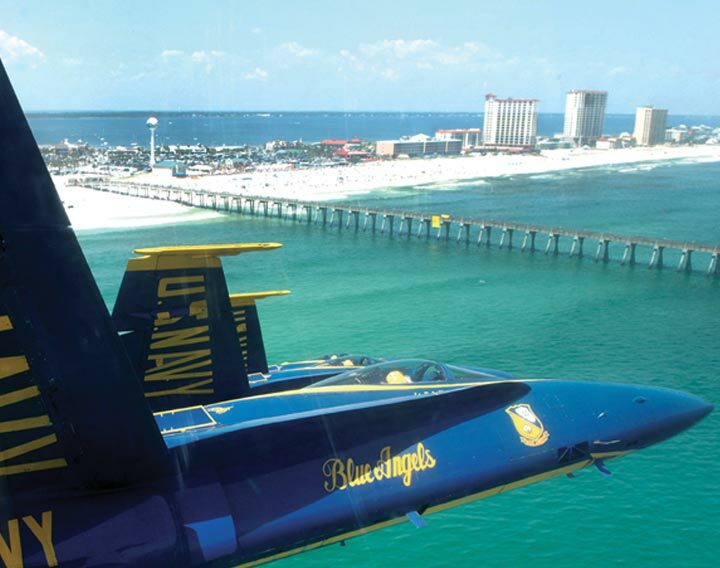 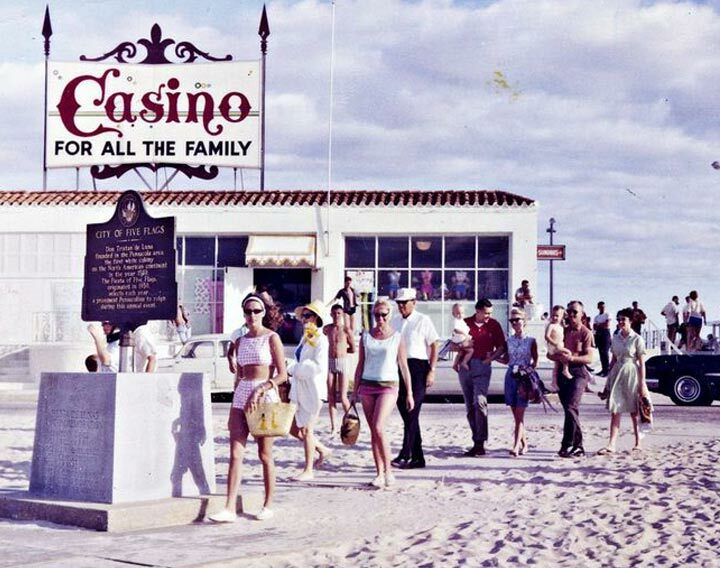 13 Nov Was there ever really a casino on Pensacola Beach? 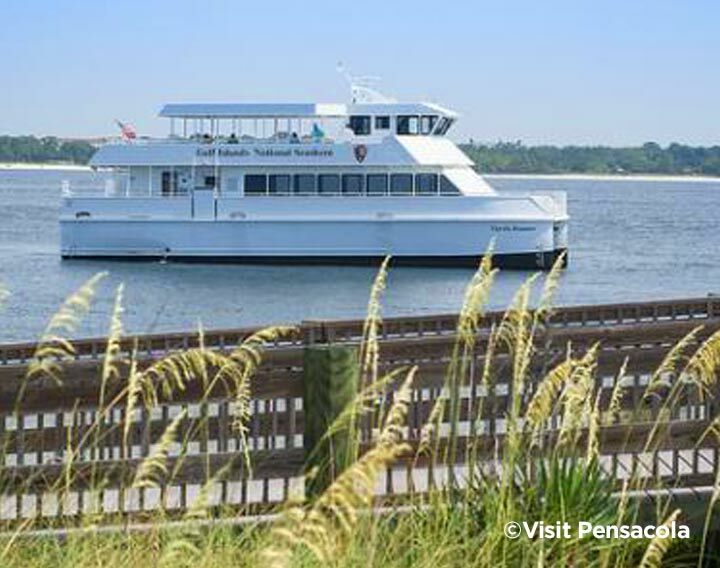 20 Jul Cruise on over to Pensacola Beach this summer!